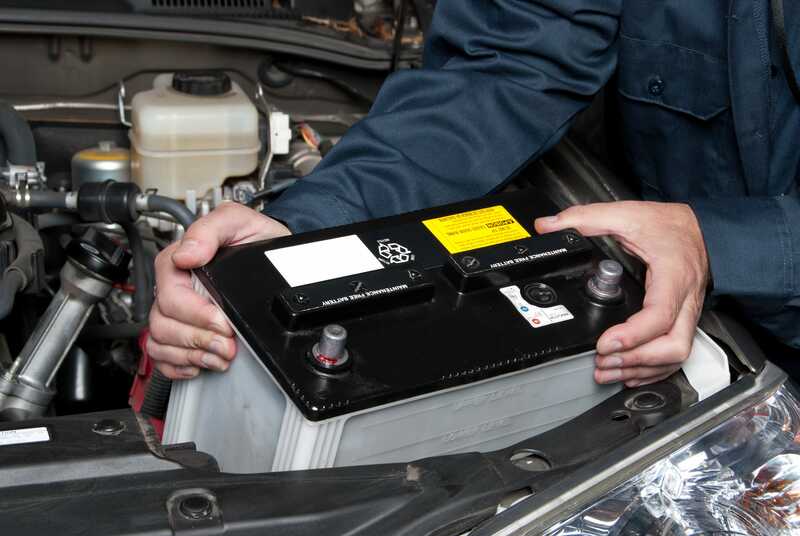 Car batteries, like most things, don’t last forever, at some point they do need replacing. 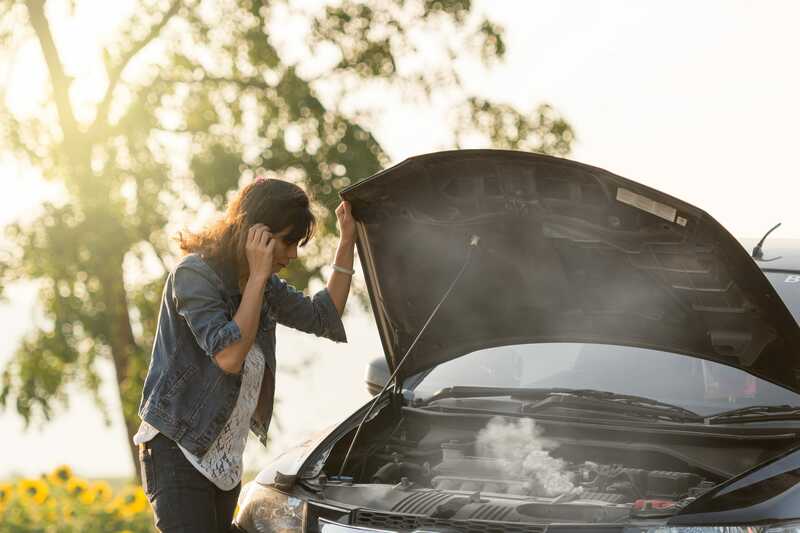 Year on year, car battery problems are one of the top reasons for roadside assistance calls. A flat, unreliable battery, is always an inconvenience and at times compromises safety and can be positively dangerous. Often, the reason a car battery fails is because it is simply too old and no longer up to the job it was designed for. If this is the case then unfortunately continuous jump starting or recharging will not solve the problem. 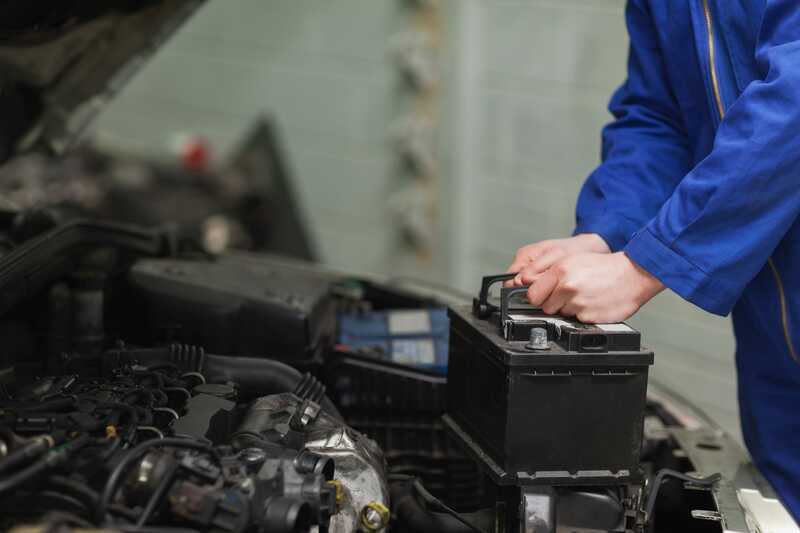 As a guide, the life of a regular car battery is usually somewhere between three and five years when properly cared for, but even this is dependant on several important factors. A battery will lose its charge and become flat if it is not used regularly, or if the car is used for short journeys only when the battery will not have enough time to recharge itself properly. The term for this is ‘under charging’. This leads to a hardening of the lead plates within the battery that affects its ability to hold a charge. This is known as sulphation. 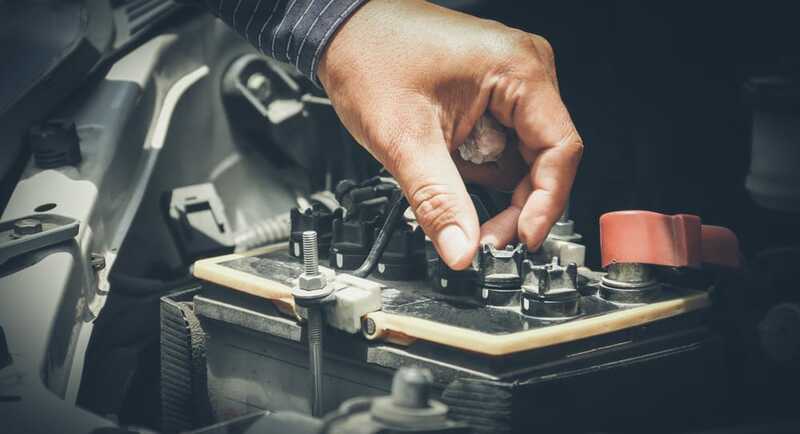 As a car battery works on a chemical reaction basis, the environment temperature and humidity can also play a crucial role in battery performance. 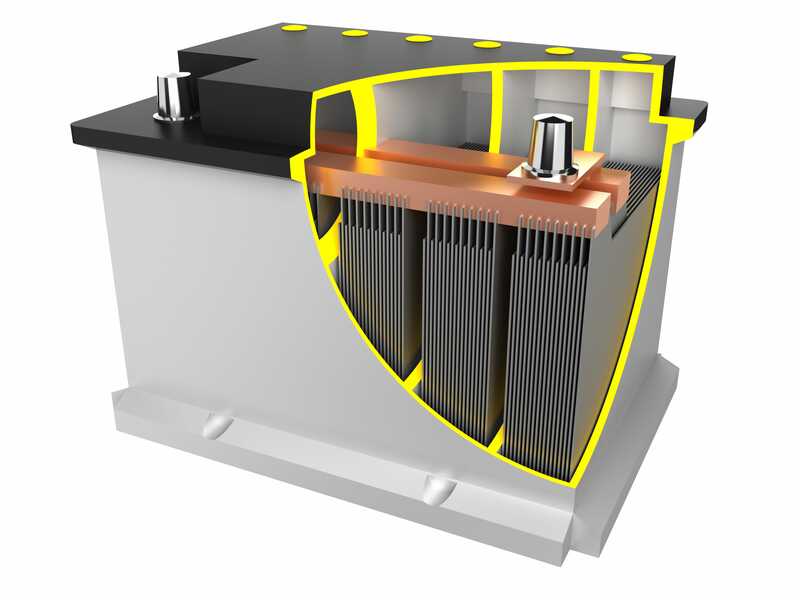 A battery operates at maximum efficiency at a temperature of 26.7℃ or 80℉. Higher temperatures speed up internal corrosion within the battery’s cells which reduces the life of the battery. Colder temperatures inhibit a battery’s ability to provide sufficient power to start and run a vehicle. Leaving an interior light on accidentally can be enough to run your battery flat if left on for long enough. There is a simple test you can carry out to determine the condition of your battery. First, try starting your car at night with the headlights switched on. If the headlights are overly dim, put the vehicle in neutral or park if automatic, and rev the engine. If the battery is failing, the headlights will get brighter as you press the accelerator. A completely flat or dead battery is easy to identify, it simply won’t start at all. Generally speaking, automotive vehicles require different types of battery, as it needs to accommodate the electronic demands and features of that particular vehicle. Many of today’s cars are crammed with electronic devices and have powerful computers that are operating all the time, drawing energy, even when the vehicle itself is switched off and parked. To help make the right choice of battery for your car and model simply complete our battery finder section to find the battery most suitable for your vehicle. Although we recommend that your new battery is fitted by one of our patrols or in an RAC approved garage we have listed below a step by step guide if you wish to do the job yourself. First, ensure you are parked on a flat, level surface – engage the handbrake and remember to keep the keys about your person in case the central locking system activates when the old battery is removed. For safety reasons, we advise you use protective eyewear and gloves – as car battery acid is highly corrosive and can leak. Before removing the old battery, ensure you have all of your PIN codes and settings for your car’s electrical systems to hand, such as the satellite navigation system, music system and radio, as they may need to be reset. Identify the negative and positive connections (negative is usually coloured black and marked ‘-’ while the positive pole is usually red and signed ‘+’. Label if necessary. Keep the old battery upright at all times during removal to minimise the risk of acid spillage. Set the new battery in its housing, making sure the negative and positive posts are in the same position as the battery removed. Check this before tightening the clamps or screws that hold the battery in place. Remove the plastic protective covers from the new battery posts and then securely reconnect the positive (+) terminal followed by the negative (-) terminal. If you have followed the above steps, you should now be ready to drive away – but do remember to dispose of your old battery at your local recycling centre or scrapyard.